The ResMed AirFit™ N10 for Her raises the bar for compact CPAP nasal masks, delivering effortless performance, comfort and visual freedom in a user-friendly design. 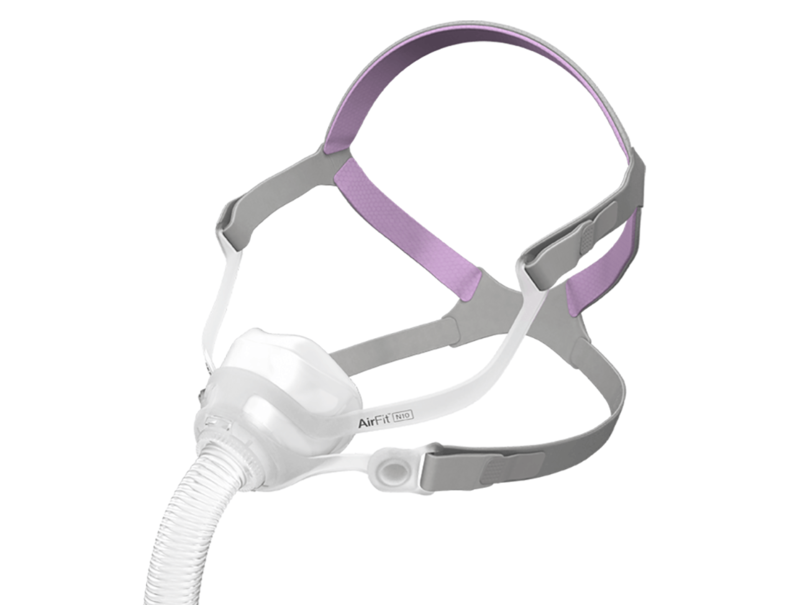 The AirFit N10 for Her is the female version of the AirFit N10 – which ranked as the overall first choice by patients when compared to industry-leading CPAP nasal masks.1 It comes with a small size cushion to accommodate female facial figures. The AirFit N10 for Her has a unique under-eye frame that gives you a clear line of sight, while the Spring Air™ cushion fits comfortably on your face and provides an optimal seal. It’s also convenient to wear, with EasyClick self-aligning headgear clips that make it simple to put on and take off. Designed for women. In addition to its Small size cushion tailored for women, AirFit N10 for Her comes with smaller headgear and straps, finished in pink and grey, to provide an optimal fit for women. In addition, you can easily position the lower part of the headgear over or under your hair to suit your hairstyle preference. Comfortable. The Spring Air™ cushion fits comfortably on your face and the SoftEdge™ headgear features slimmed-down straps for maximum comfort and fewer facial marks. Circular diffused venting directs exhaled air away from you and your partner – creating a quiet, peaceful sleeping environment. Visual freedom. With a compact design and sleek frame that’s positioned underneath the eyes, the AirFit N10 for Her provides unrestricted vision. You can read or watch TV – even wear glasses – while your therapy ramps up. 01. 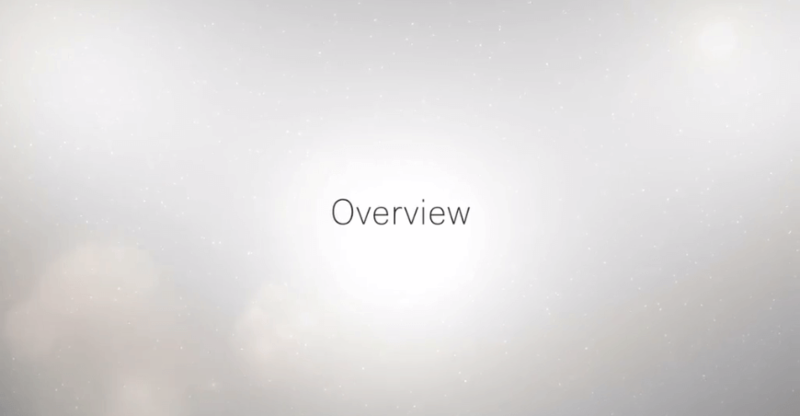 When compared to industry-leading nasal masks. ResMed clinical studies D632-105 August 2013 and D632-124 November 2013. The ResMed Ultra Mirage full face mask uses comfortable and effective Mirage cushion technology to provide an excellent seal without the need for tight headgear.